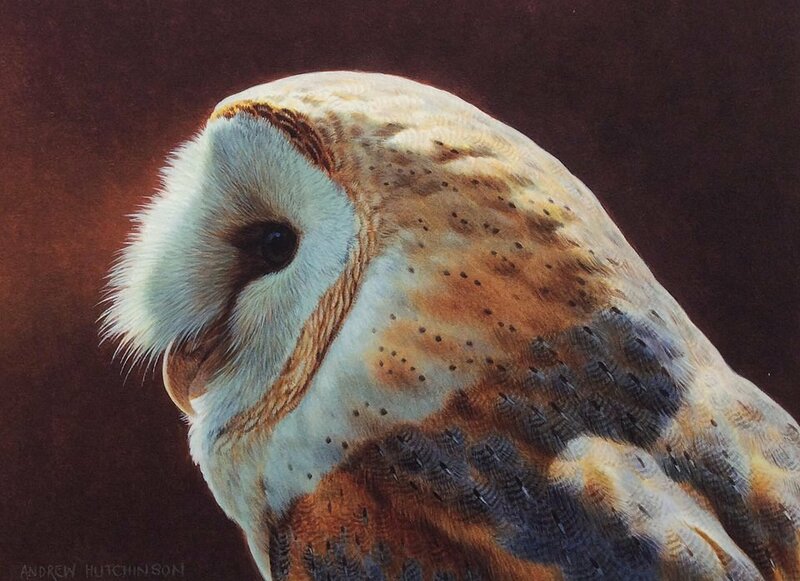 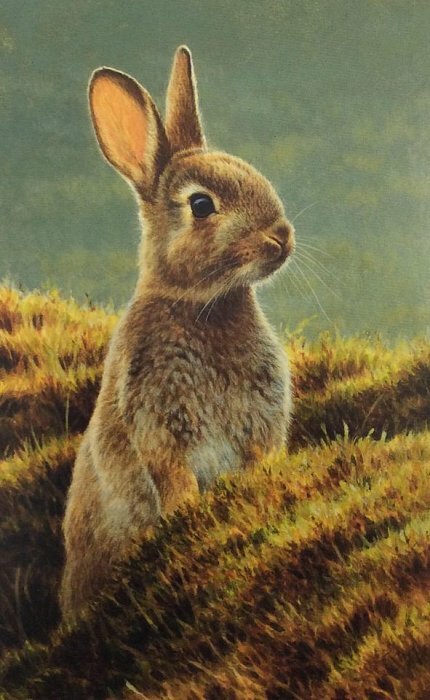 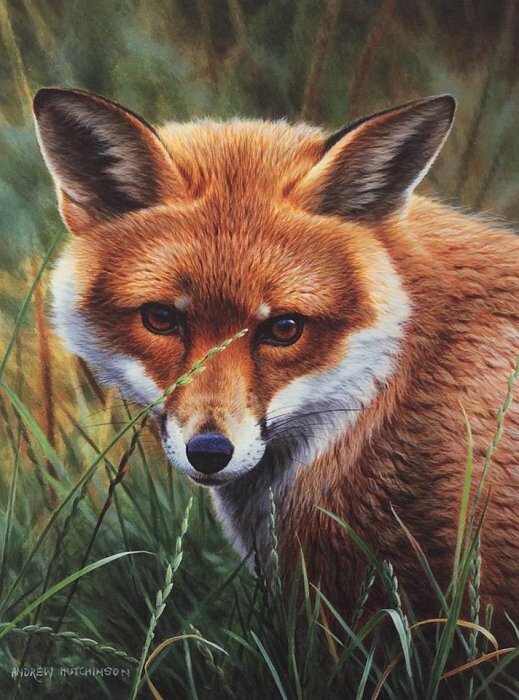 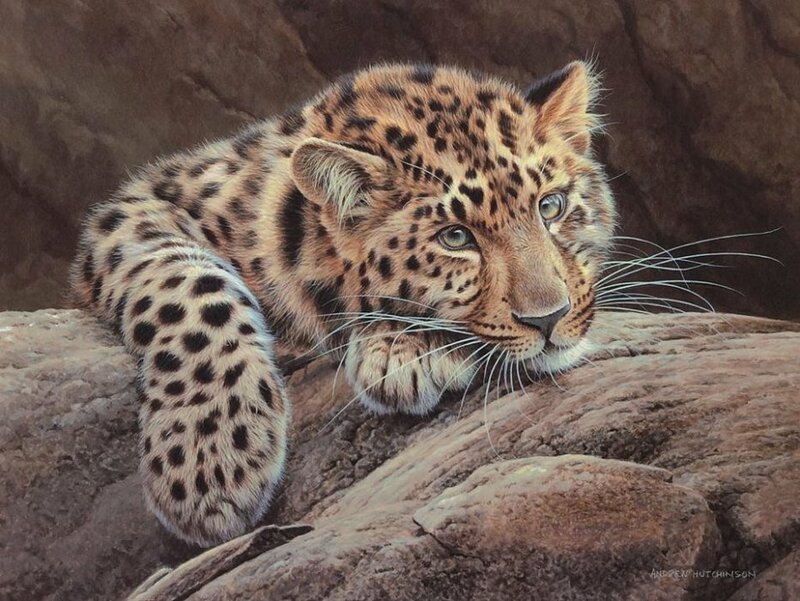 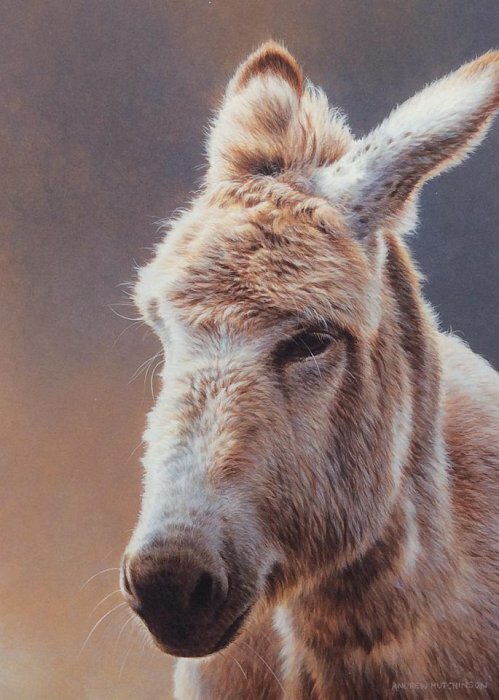 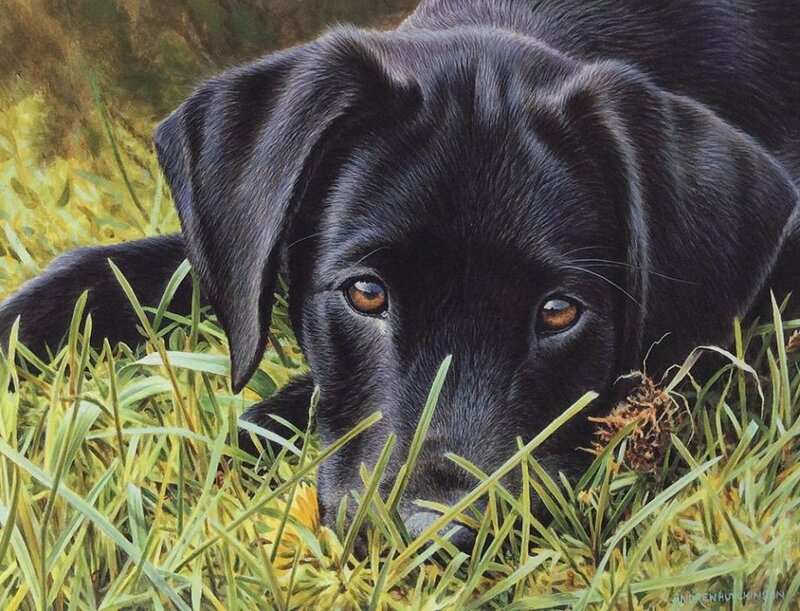 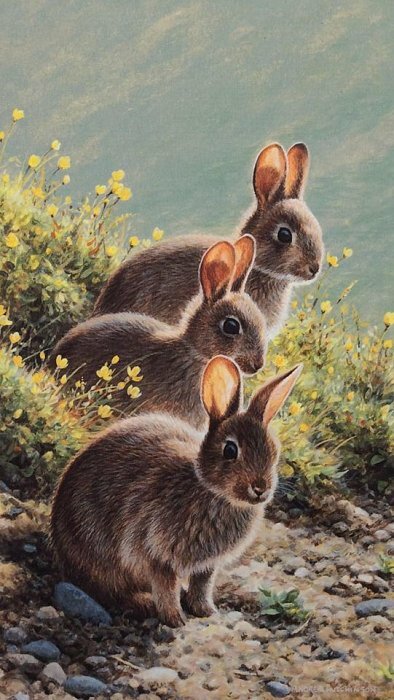 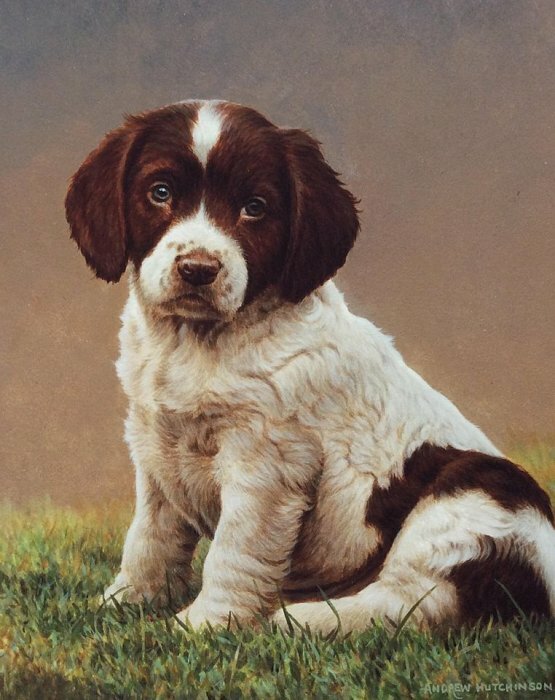 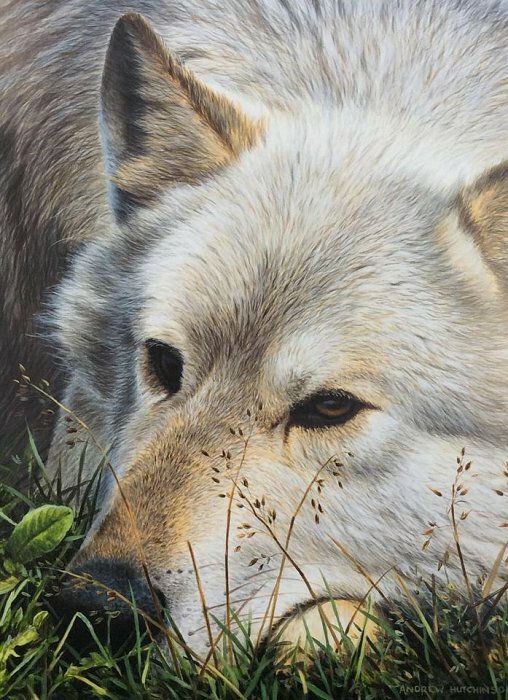 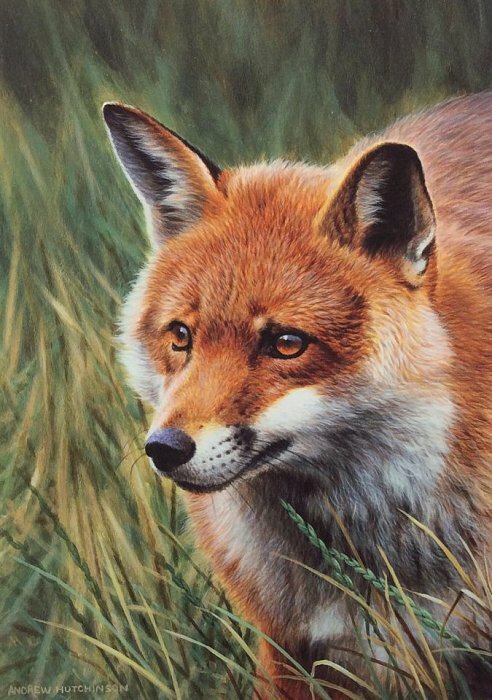 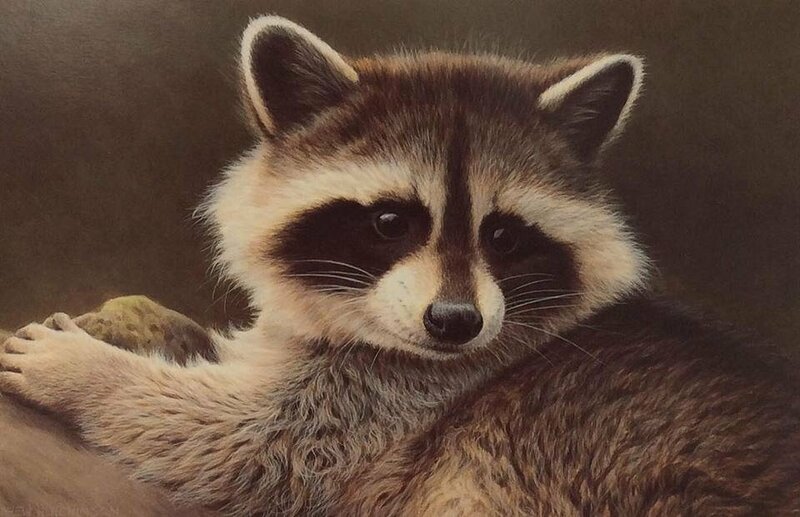 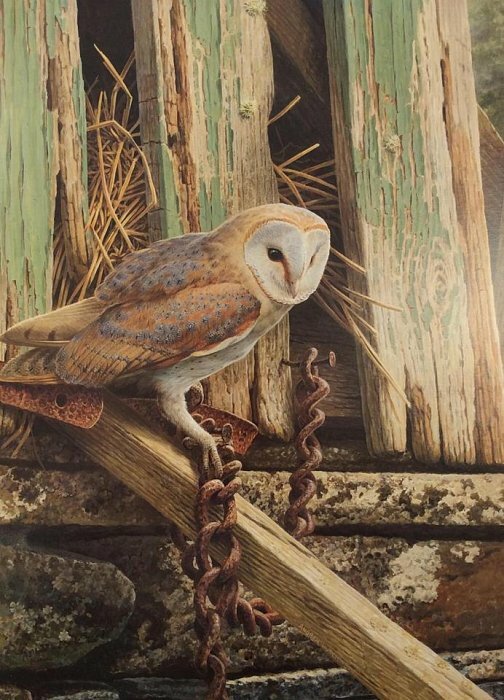 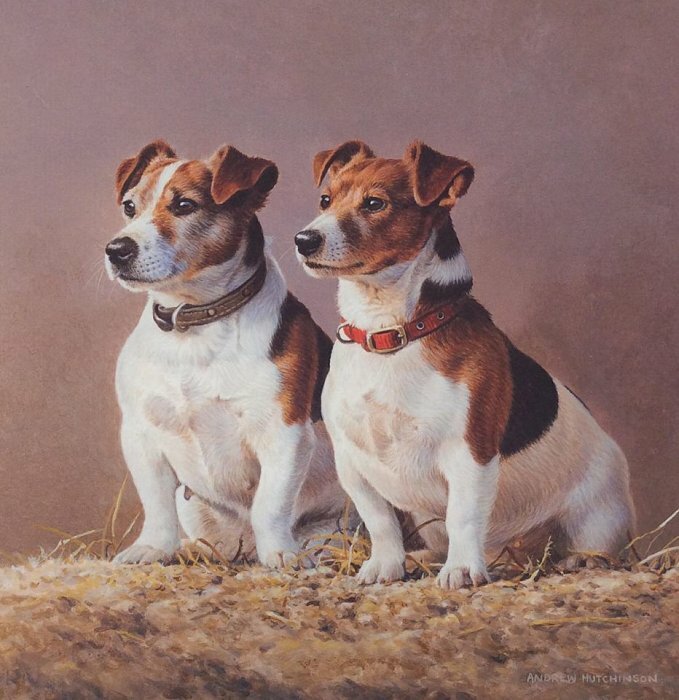 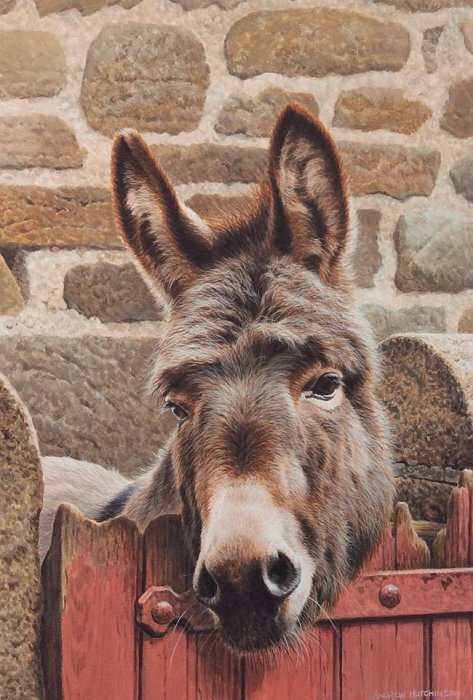 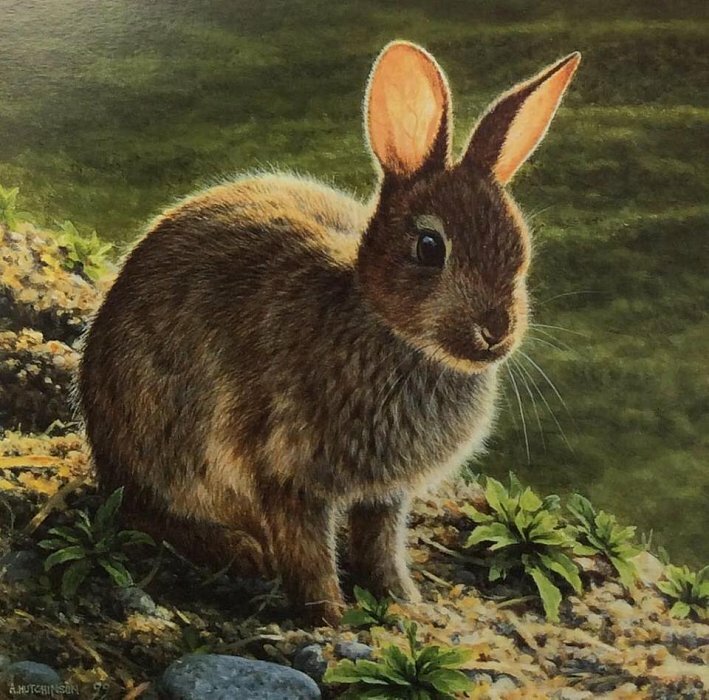 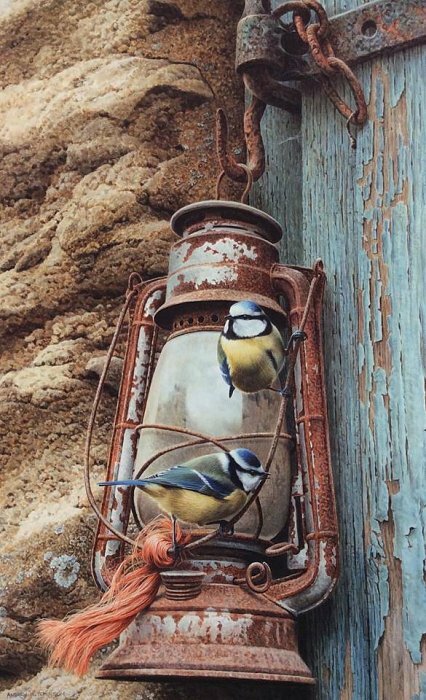 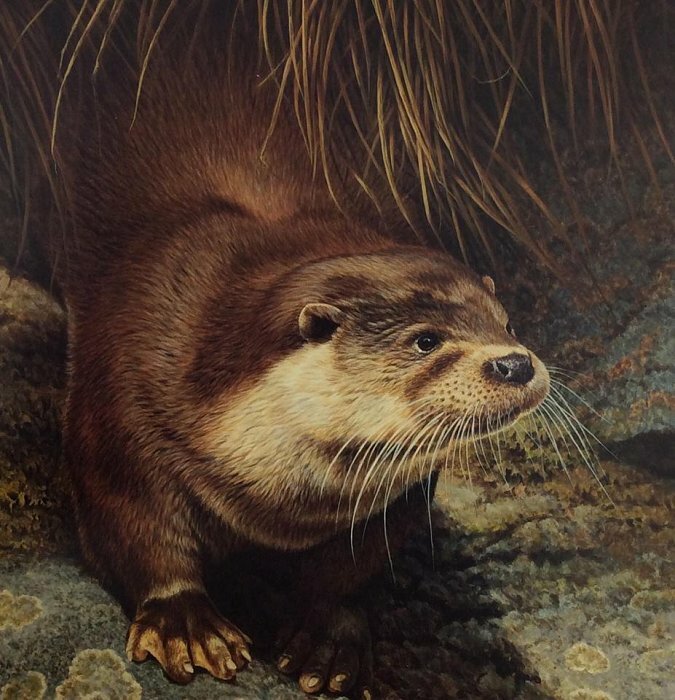 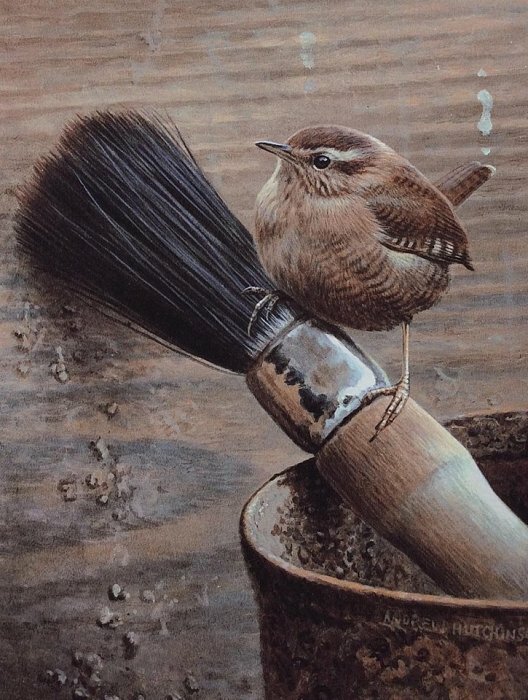 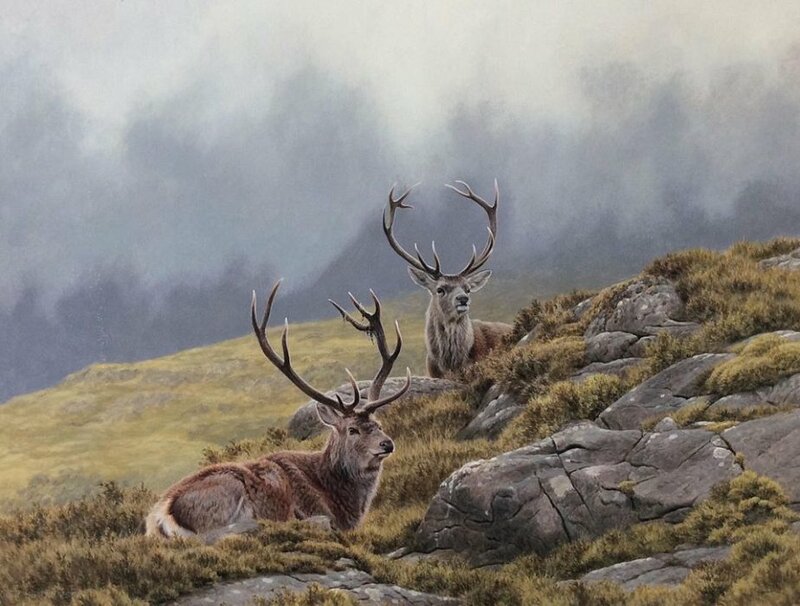 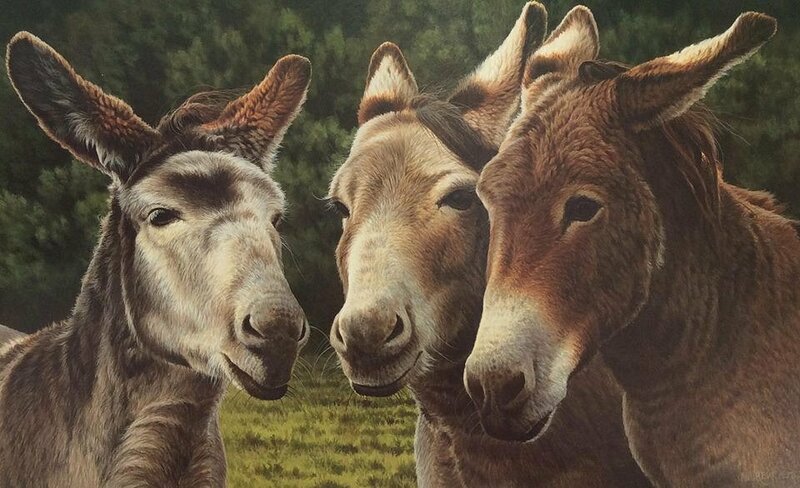 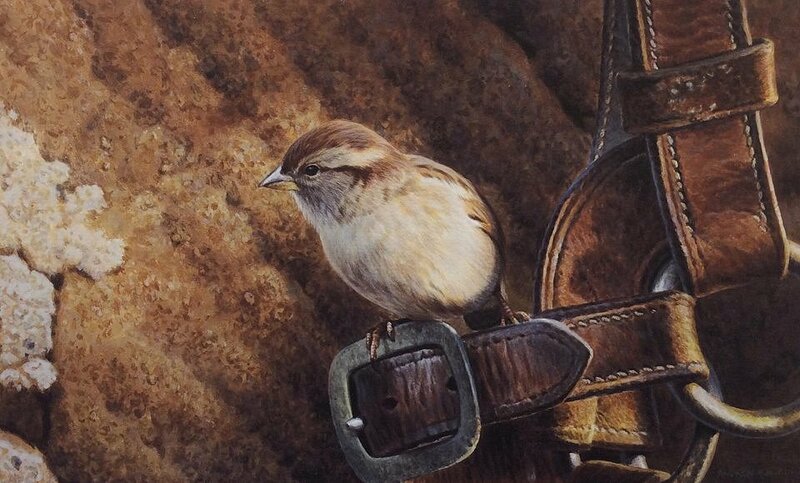 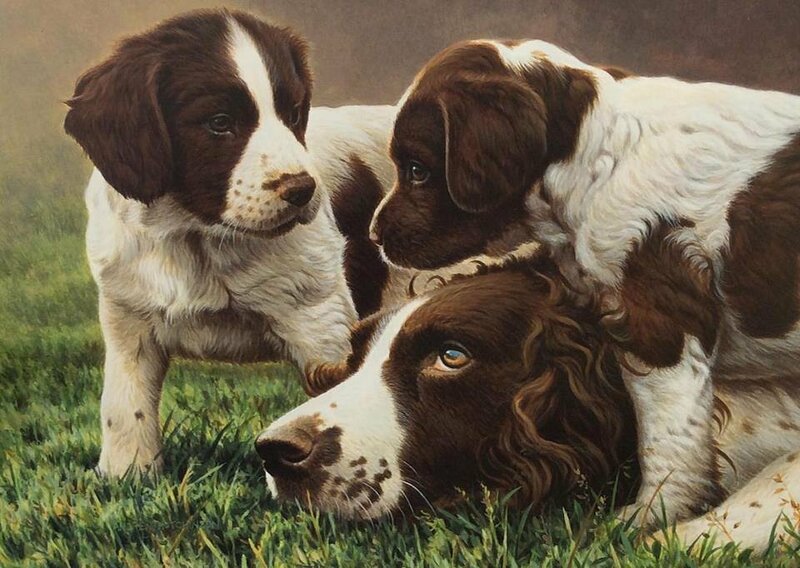 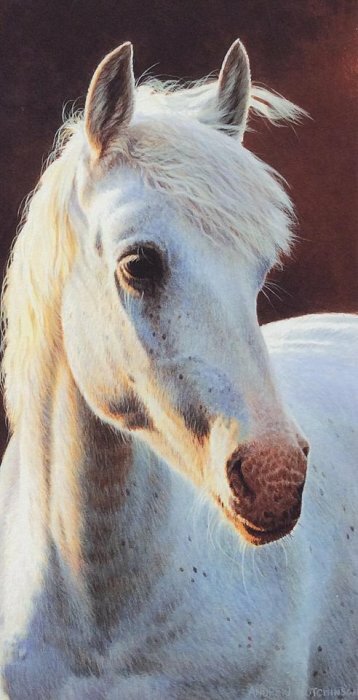 Andrew has exhibited his work among the world’s top wildlife artists and each autumn stages a one-man show in his home town of Guisborough. 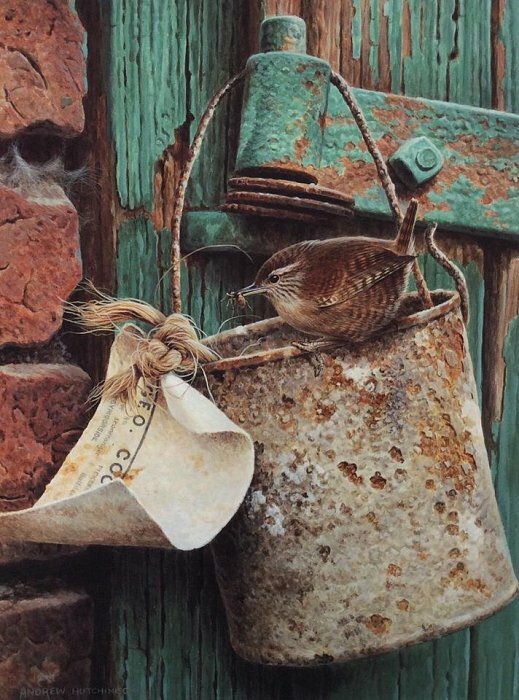 He has been made an associate member of the prestigious Royal Society of Miniature Artists, Sculptors and Gravers after receiving awards at their 2014 & 2015 exhibitions at the Mall Galleries, London and over the years he has been commissioned by many top companies including Bacardi, Penguin Books, Harper Collins, Land Rover, Barclays Bank and the New York Botanical Gardens. 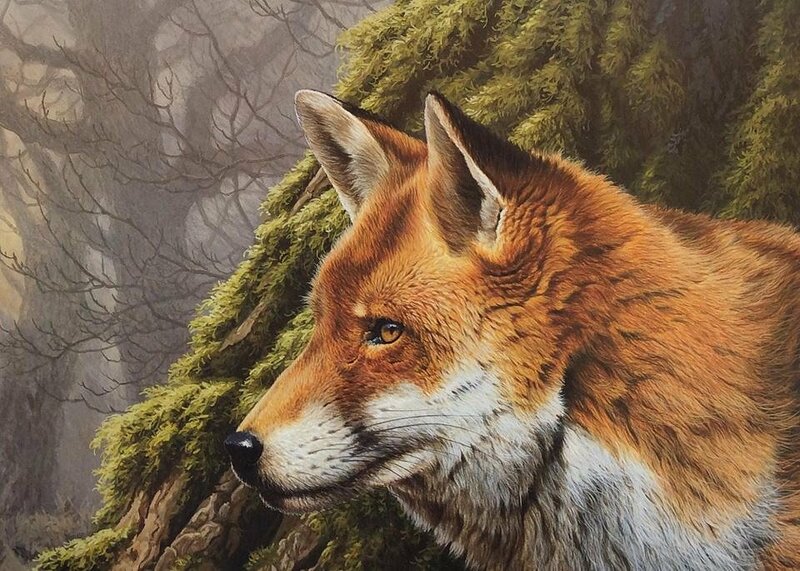 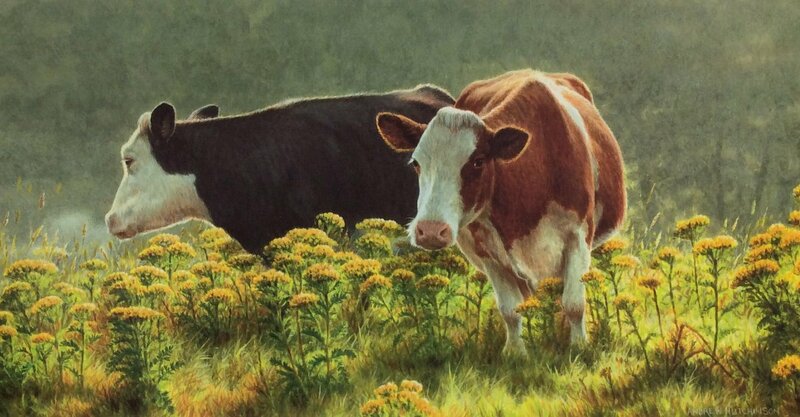 Most recently he has been especially proud to work with Taylor’s of Harrogate producing a range of paintings for their newly designed “Yorkshire Tea” brand packaging.